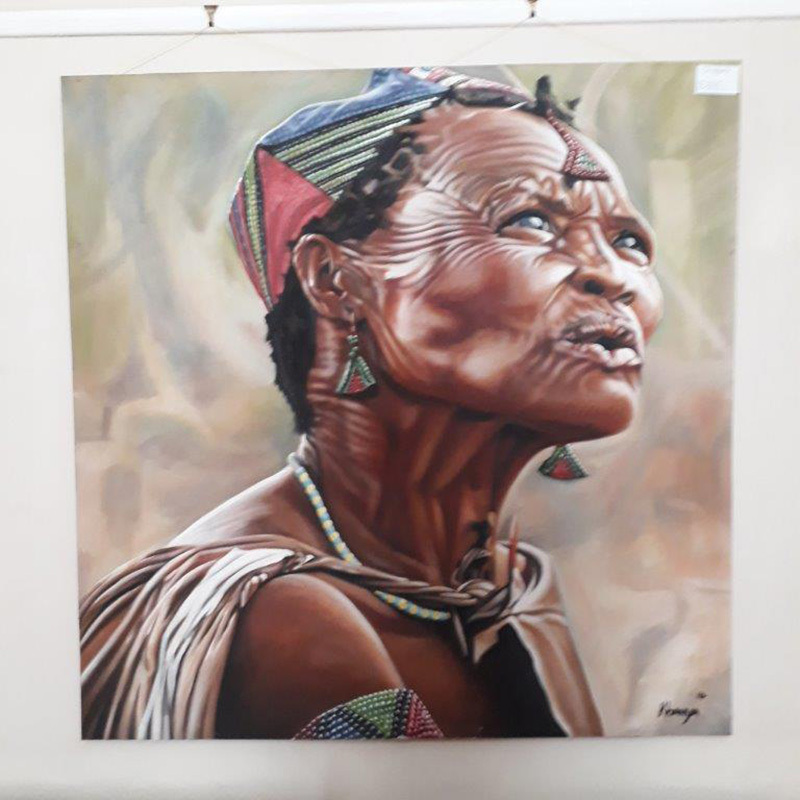 Permanent Gallery at DeKotzenhof Guest House/Deli, Farm Stall currently has a collection of items in oil, pastels & watercolours, photographs and various other media. Works include Malacai Smith, Kent Cottrell, Olive Silburn (1939) and Ina Millman. 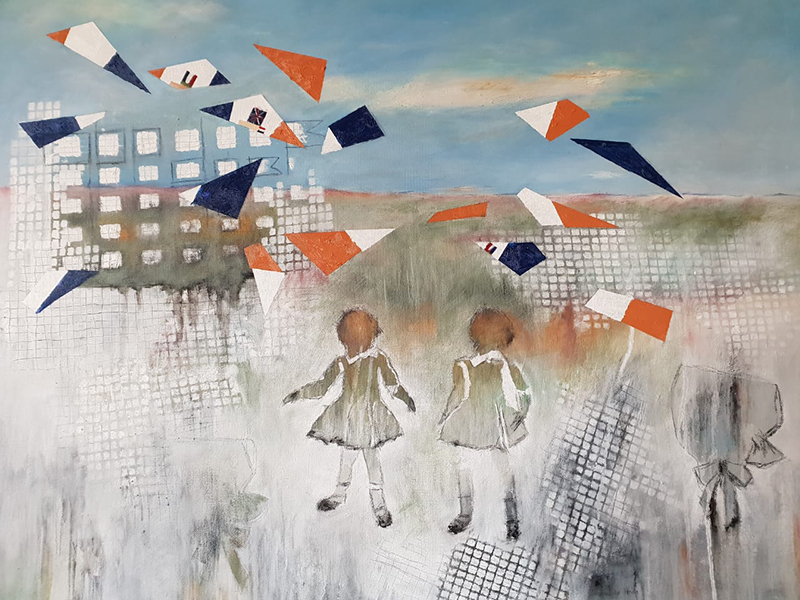 Local artists include Wendy Cloete, Wendy Watson & Karen Kotze. The words "In Flight", this year's theme, invoke many ideas, images and conceptual constructs. Consider flight, the instruments of flight, wings, birds, any and all flying creatures, aviation. Reflect on the dynamics of flying: how does a bird or an insect or a manmade flying object/craft stay in the sky? Contemplate the other meanings of flight: to run away, to run towards; to flee for political and religious reasons, or merely to survive. "The journey to the city is an archetypal South African story. Rooted in forced migrant labour, the flight towards an urban life is for many millions is a story of the challenging landscape of the heart." It is also the story of Jan Tshikhuthula. 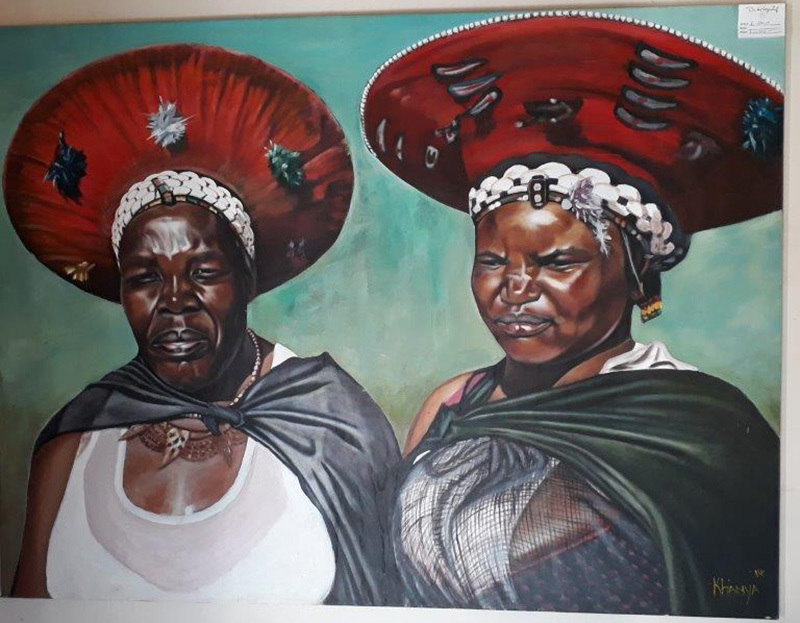 Born and raised in Tzaneen, Limpopo, he received his original fine art education in Venda. He then travelled to Jozi. 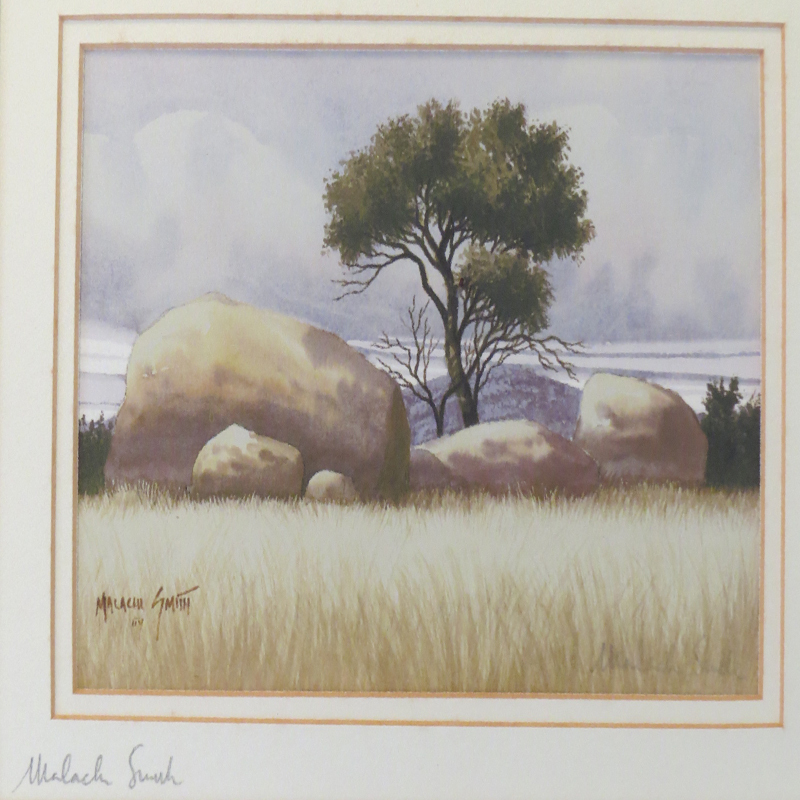 A graduate of Newtown's Artist Proof Studio, he started with print-making, but in recent years has included charcoal and soft pastel landscapes which capture where he's come from and where he's going to. Tshikhuthula is part of a new generation, driven by its collective energy. "If I don't wake up and paint or draw then I fear the buzz our generation has established will leave me behind." 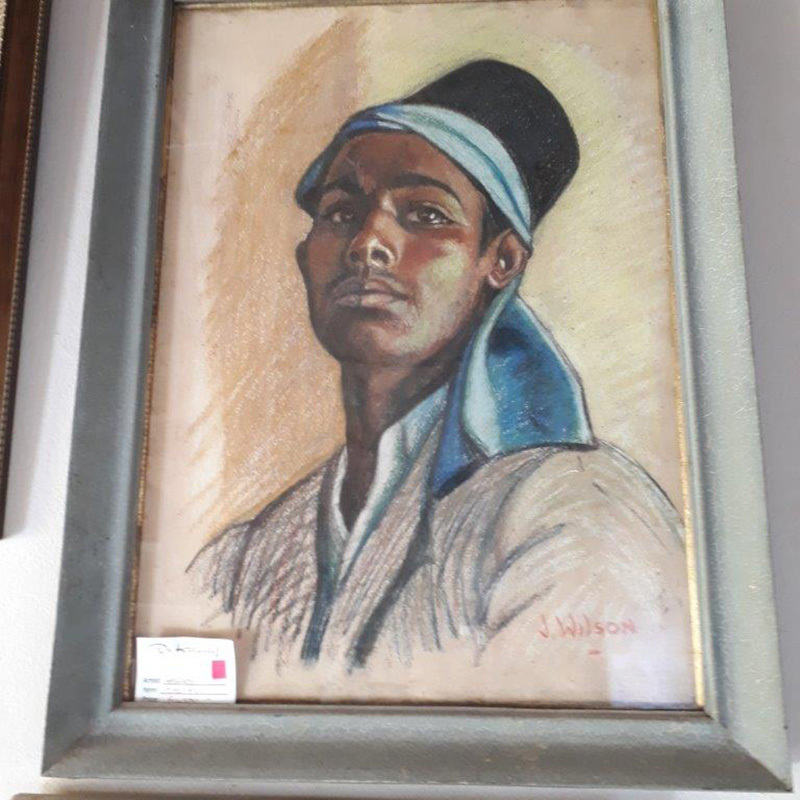 Carol Preston holds a degree in Fine Arts and has lived in Wakkerstroom for just over two years. She works in a number of mediums, including pen and ink, woodcut printing, watercolour and pastels, and plus cartooning. Her work can be seen at The Shed @ Cranmore Lodge, 230 Uys Street during the Art Ramble. The Shed is available for hire for meetings, workshops and exhibitions. Carol can be contacted on 0837014670 or cranmore.lodge@gmail.com.